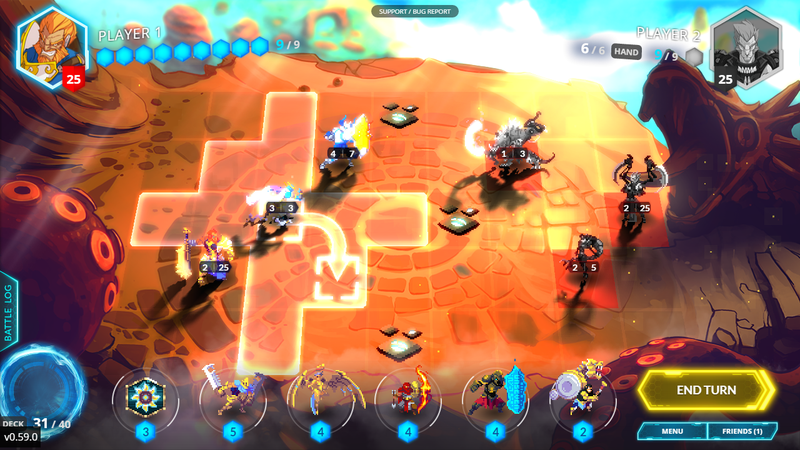 Duelyst, a very pretty tactical game, is out today. Duelyst, a very pretty tactical game, is out today. It’s got a competitive focus and mixes in elements of collectible card games. It’s smartly designed, which is no surprise given that it comes from people who worked on Diablo III and Rogue Legacy. You can try it for free here.